Meizu’s high-end MX6 smartphone will be one of the devices that will stir the smartphone market this year but the handset still cannot be seen around. The smartphone will, however, come in two versions, which will make things more interesting. 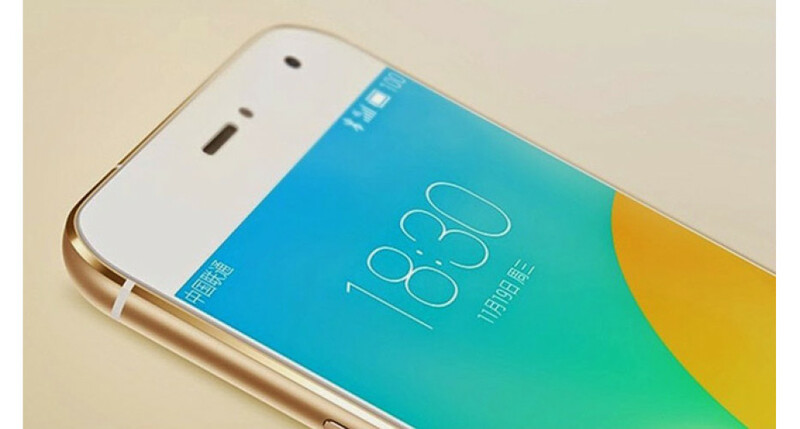 According to an anonymous Chinese informer, the first Meizu MX6 version will have 3 GB of RAM and 32 GB of internal memory, while the second version will sport 4 GB of RAM and 64 GB of internal memory. The chip inside the new smartphone will be a 10-core MediaTek Helio X20 and in addition to this the smartphone will have a 20.7 MP rear camera as well as an 8 MP front camera. The device will boast a 5.5-inch display at Full HD resolution and will run Android 6.0 Marshmallow. A 4000 mAh battery will power all the hardware inside. Unfortunately the Meizu MX6 will arrive in H2 2016 so some of the tech specs may change by then.